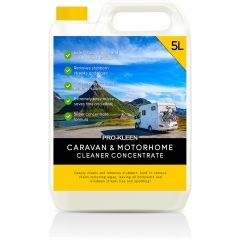 Pro-Kleen Caravan Cleaner uses our unique formula to bring your caravan or motorhome back to its best. Using effective but completely safe ingredients to remove dirt and grime, allowing you to showcase your caravan and stand out from the crowd. 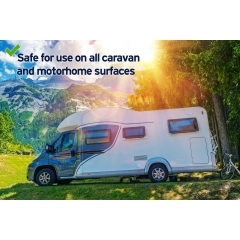 Dirt-free but moss causing a problem? 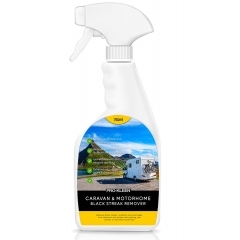 Use our Simply Spray Moss, Algae and Mould killer to eliminate moss quickly, effectively and get your caravan sparkling for summer.